In the mean streets of London's East End, Montana discovers that the powerful crime lord and ruthless lieutenants for whom he works secretly killed his father. 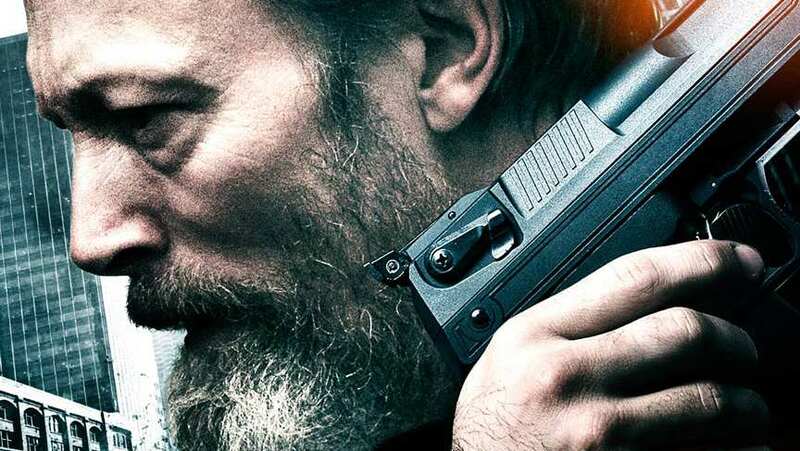 At the same time, Dimitrije, a former Serbian commando, comes looking for the gangster in order to take revenge for the death of his wife and son. Realising that they share the same purpose, the commando mentors the boy in the dark arts of assassination as they prepare to take their final revenge.